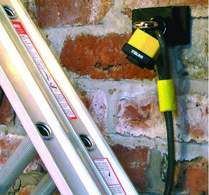 Manufactured from formed hardened steel plate, this unit comes as standard in a black powder coat paint finish and is designed to bolt to substantial concrete, brick or block surfaces. 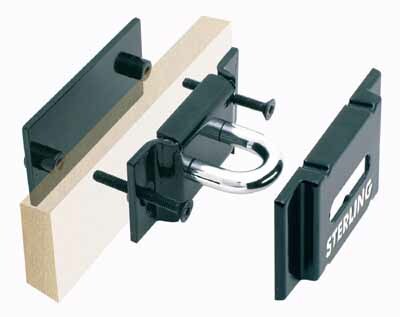 The extra steel backplate supplied with the unit is intended for use with the standard anchor point when the unit is installed to a shed wall or similar structure. 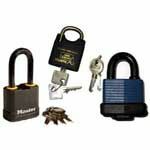 In operation, the end of the security chain or cable simply padlocks to the hardened steel. Manufactured from formed hardened steel plate, this unit comes as standard in a red powder coat paint finish and is designed to bolt to substantial concrete, brick or block surfaces. 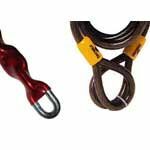 In operation, the security chain or cable simply passes through the bridge unit, around or through the item of equipment to be secured and the two ends of the chain or cable are then padlocked together to form a closed security loop.